The team of seven will take up rowing for the first time, as they pilot a Cornish Gig across the channel from Ramsgate to Nieuwpoort, Belgium. The distance totals 50 miles; a daunting task for a group who have never rowed a boat before. The row will commence the first week in October of this year, date dependant on the weather and tide. The idea came about when Will and teammate Rich had to abandon a game of golf with 9 holes remaining after feeling unfit to do so. They wanted to set themselves a goal to get in shape, and decided to utilize the opportunity to turn it into a fundraiser. Will says, “We wanted to choose a deserving, worthwhile charity to benefit from our rowing challenge. DAAT is a fantastic organisation that has helped so many with their immediate and life-saving treatment. The service is crucial to our beautiful county”. The crew hail from various parts of Devon with two from the London area, all friends through education and profession. They include: team leader Will Rose, Kunal Dave, Simon Piper, Richard Frayne, Will Willden, Anthony Eskander, and coxswain Kenneth Papenfus (all pictured). Setting themselves the fundraising target of £10,000, the group have grand preparations to make aside from their training. Two fundraising days are planned at Princesshay in Exeter to promote their challenge on 9th May and 12th September from 9:30am. They invite all who can come down to stop by and learn more about their epic venture as well as raise awareness for the Charity they are passionately supporting. To add to their fundraising efforts, the crew will be auctioning off a family voucher to see Exeter City Football Club at St James Park in Exeter. This will be valid for any league game next year for 2 adults and 2 children. 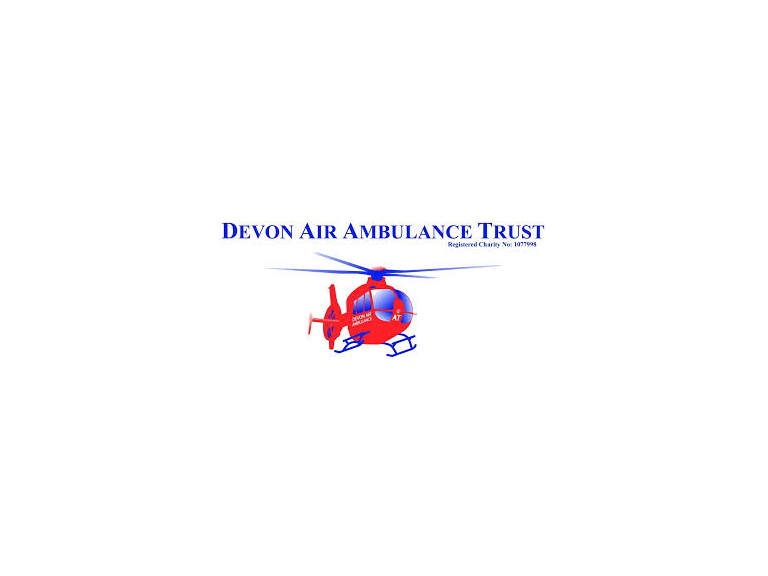 Caroline Creer, Fundraising Director at Devon Air Ambulance Trust, says “We are exceptionally grateful to Will and his team who are so bravely taking on this challenge for the Charity. From all of us at DAAT, we wish them the best of luck on for their row and hope they all enjoy what will be an incredible journey”. To learn more and support the challenge visit: https://www.justgiving.com/Will-Rose2/ or the ‘Row Oar Swim’ Facebook page. To get in touch about the Exeter City AFC family voucher auction item, contact Will on 07581 197584.